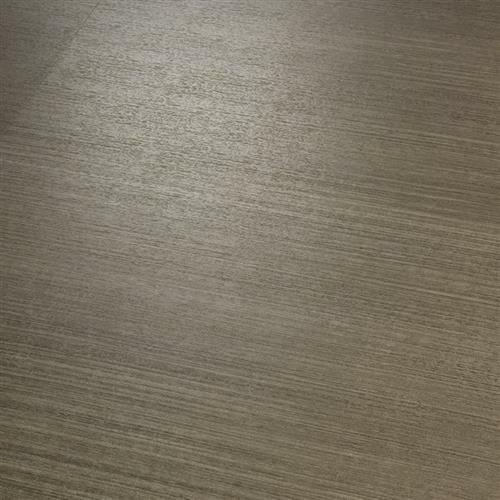 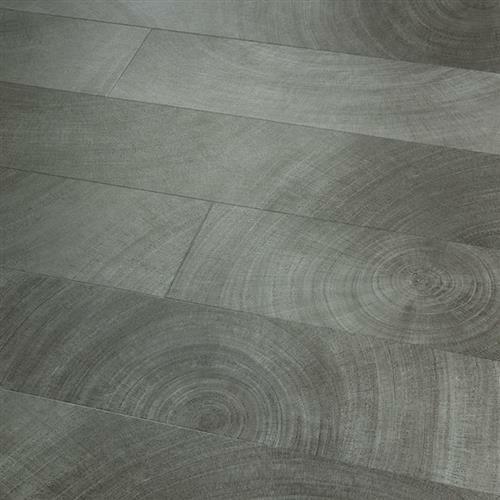 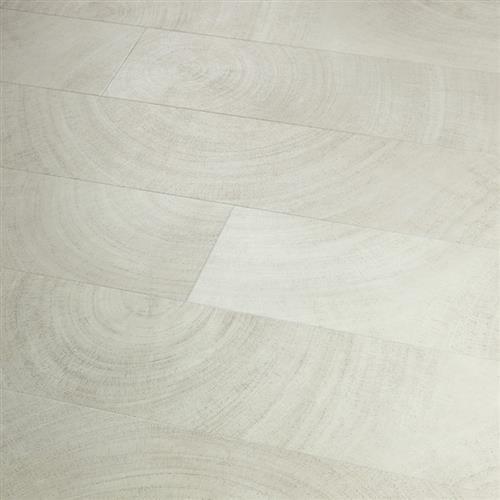 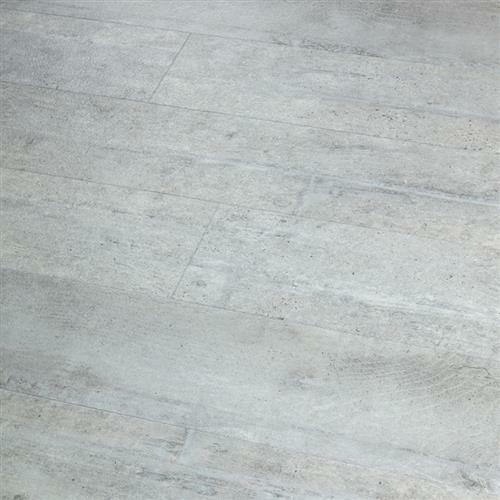 Times Square is our newest luxury vinyl flooring; inspired by nature and crafted to meet the demands of a modern lifestyle. 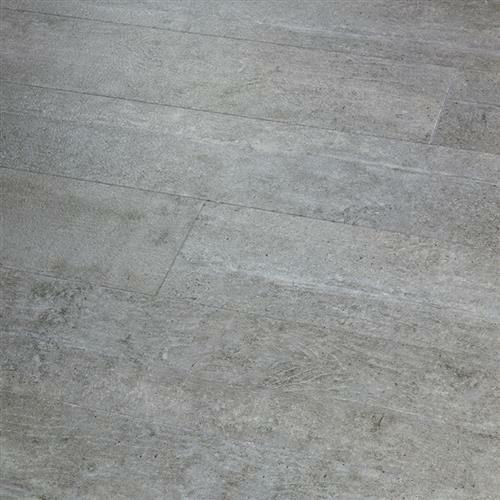 This contemporary collection provides a wide range of unique designs from concrete slates to natural wood grains and even smooth stones. 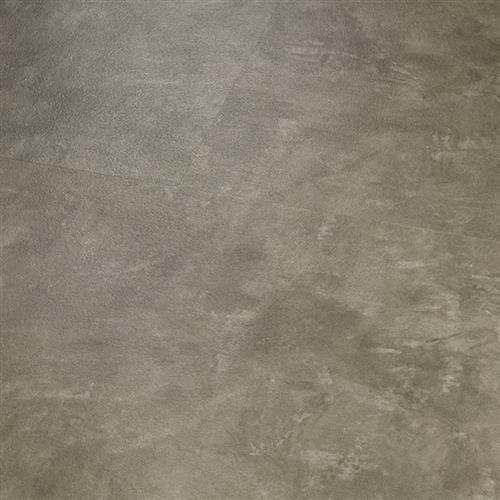 Times Square was created to reflect raw materials using high definition printing, embossed textures, large format tiles and crisp colors. 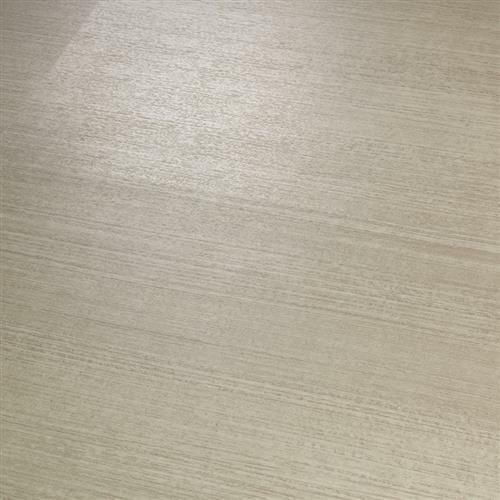 Plus, Times Square promotes a healthy life – it is FloorScore certified and includes Nanocontrol. 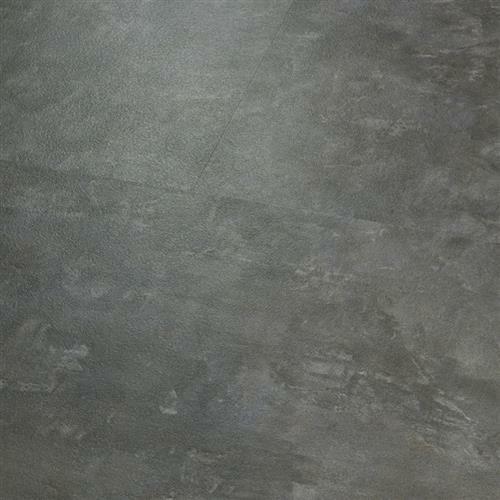 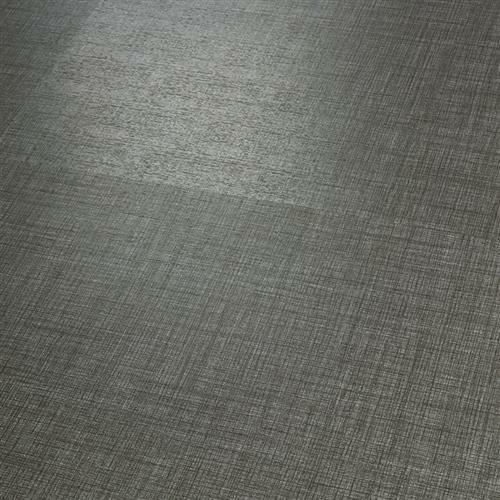 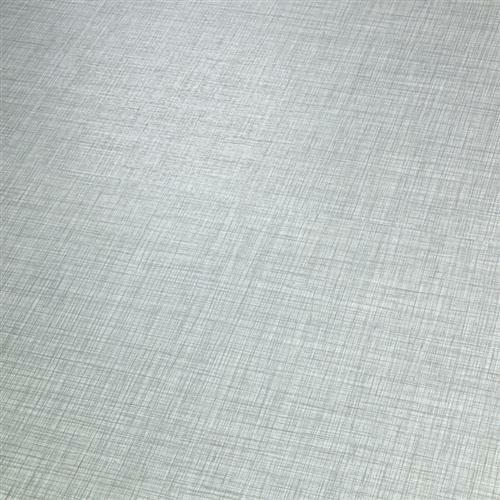 You will love the durable luxury vinyl sheets for both its quality and design in any commercial or residential space.